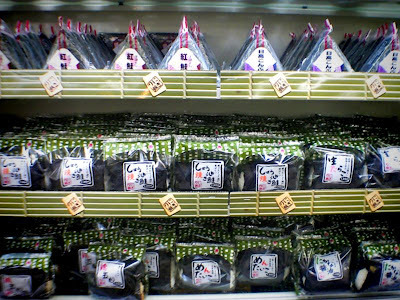 The convenience store (konbini) in Japan operates in a different retail niche, and has quite a different image, than the "Kwik-E-Mart" flavor of its U.S. counterparts. 7-Eleven is owned by Tokyo-based Seven & I Holdings, the fifth largest retailer in the world (it also runs the Denny's franchise in Japan). In Japan, 7-Eleven appeals to urban, upmarket sensibilities. Convenience stores have ATMs, sell bus tickets, process utility bill payments, and provide package delivery and postal services. 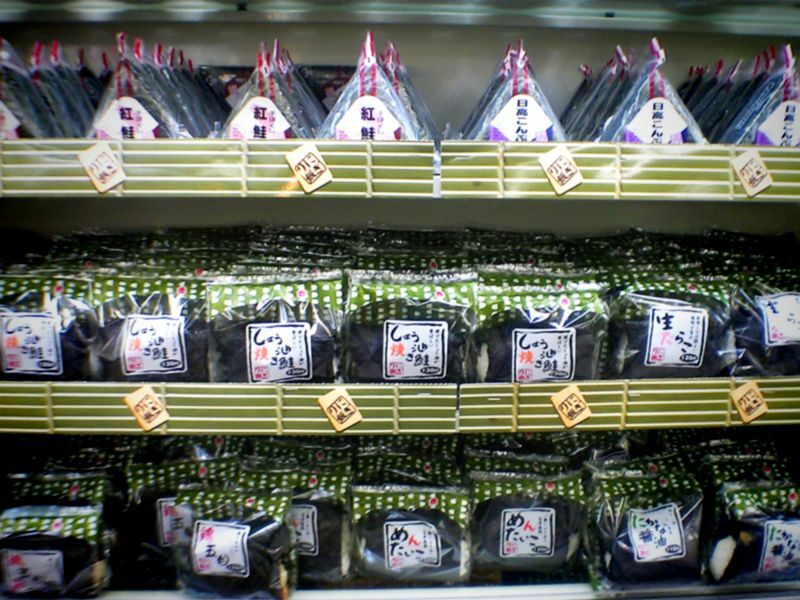 And, of course, stock high quality Japanese "fast food" like onigiri.